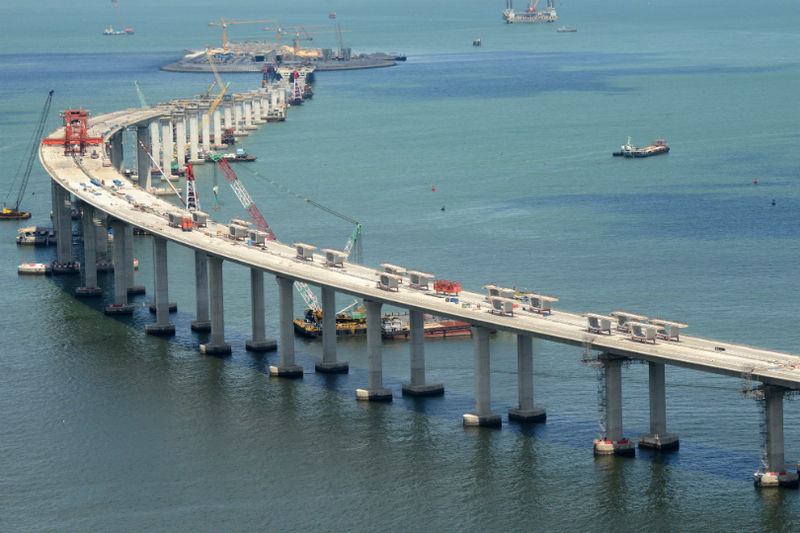 The Hong Kong government said on Thursday that the Hong Kong-Zhuhai-Macau bridge project, plagued by repeated overspending, may run over-budget once again. 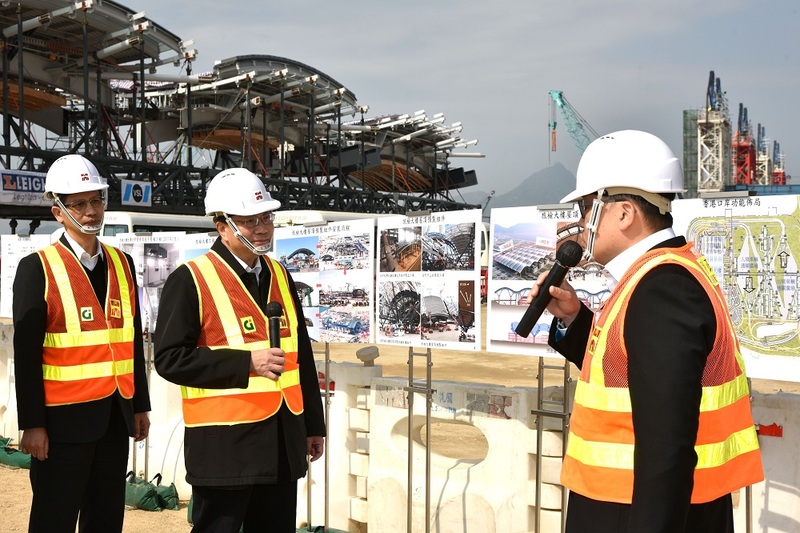 Secretary for Transport and Housing Anthony Cheung Bing-leung said that the bridge’s main section may incur greater expenses than originally estimated, but did not have a precise figure. The main section is jointly funded by the governments of Hong Kong, Macau and the mainland. 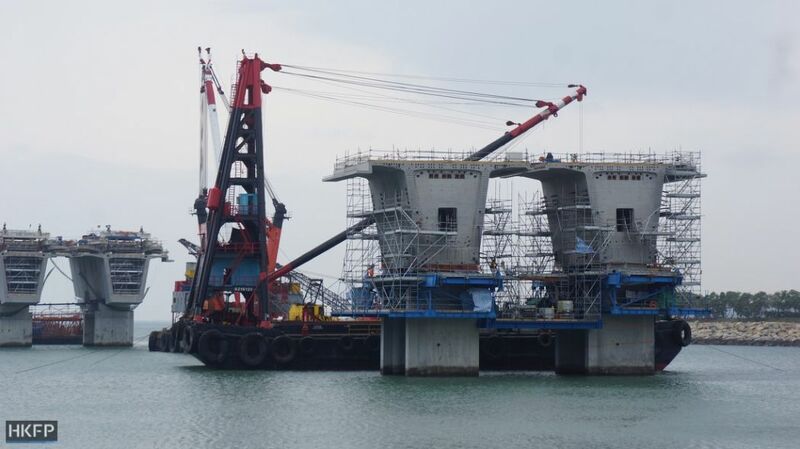 Transport and housing secretary at the Hong Kong-Zhuhai-Macau bridge. Photo: GovHK. 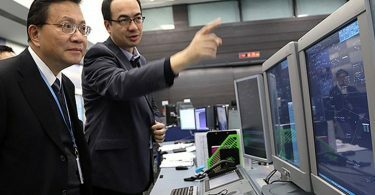 Originally, the main section was estimated to cost an initial RMB 15.73 billion (HK$17.75 bilion). Hong Kong would contribute RMB 6.75 billion (HK$7.62 billion), around 43 per cent of the total whilst Macau and mainland China would contribute RMB 1.98 billion (HK$2.23 billion) and RMB 7 billion (HK$7.9 billion) respectively. 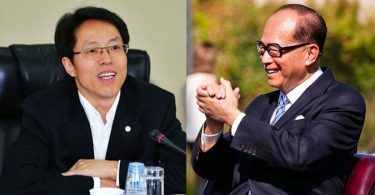 “[I] believe if there really are to be additional expenses, each of the three sides will maybe have to contribute funds according to that ratio,” said Cheung. Apart from the initial RMB 15.73 billion, the three sides have also obtained RMB 22 billion (HK$24.82 billion) in loans to construct the main section, to be jointly repaid after 35 years. Cheung said that the three sides would arrive at a decision later as to whether they would have to obtain additional loans. He added that the management of the project expected the main section to be completed by the end of this year. Cheung said on Thursday that the Hong Kong section of the bridge project would not incur more expenses than currently budgeted. This is because the original budget has already been amended. In 2011, the Legislative Council passed a motion authorising the government to spend HK$48.5 billion on the Hong Kong section, which consists of border checkpoints, connections to the main bridge and highways. However, it has been plagued by repeated delays and overspending. Hong Kong is now reported to have spent a total of up to HK$117.7 billion on the bridge project.